Come to celebrate the end of summer with our annual Japanese culture festival: the Bon Dance Festival! 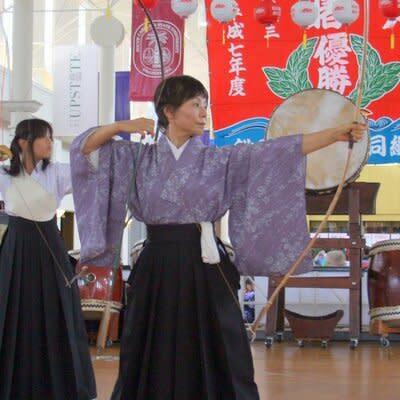 Enjoy taiko drumming performance, delicious food and snacks, Japanese crafts, children's games, martial arts demonstrations, archery, fencing, traditional Japanese arts such as the tea ceremony, and of course the Bon Dance or bon odori featuring participants in colorful kimono, happi, and yukata. Admission and participation in many activities are free. Tickets can be purchased for food and games. This event is family-friendly, and is held indoors in comfortable air conditioning, regardless of weather conditions. For more information and complete schedule, visit The Japan-America Association of South Carolina website at jaasc.org. Price: Admission free, buy tickets for food and games.